There’s nothing quite as boring as a long car journey, especially if you’re under the age of ten. 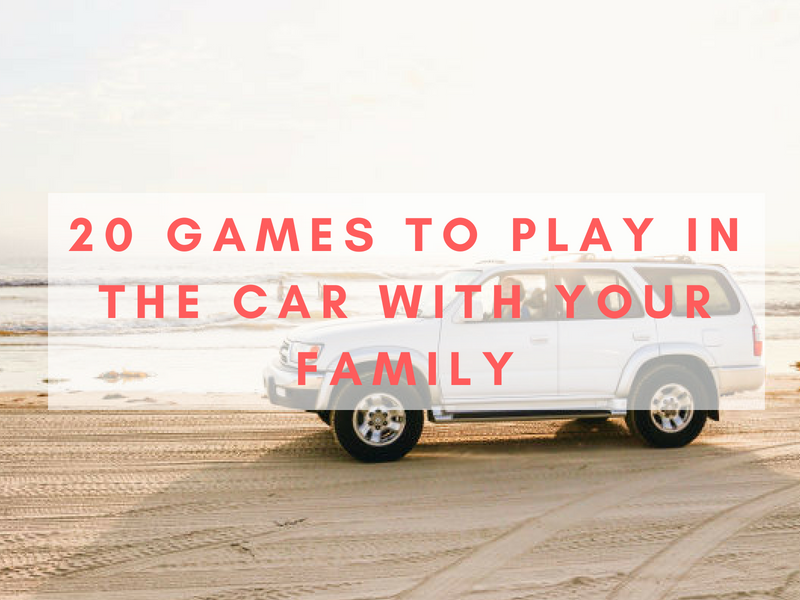 Keep your children entertained with some of the best games to play in the car. All these car games are the classic word, memory and guessing games so don’t require any outlay or fiddly bits to lose. All you need is an idea of the rules and willing participants. 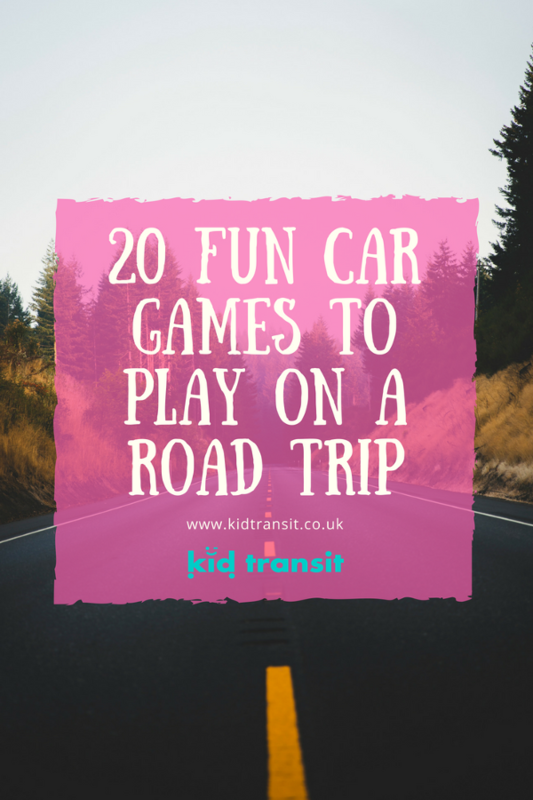 We’ve come up with 20 travel games to keep all the family occupied, even on the lengthiest of road-trips. An old-school classic but one that has certainly stood the test of time. Generations old and young will not be able to resist the excitement of guessing the right answer to the question “I spy with my little eye something beginning with…” and becoming the next ‘Spy Master’. Why not mix it up and change the clue to a colour rather than the first letter of the word? A wonderful way to introduce little ones to colours and the skill of spelling. Remember it’s not fair to ‘spy’ something that has already whizzed past the car! Another quintessential boredom buster. Choose anything in the world and write it down. Now everyone else in the car has 20 attempts to interrogate you for the answer. And yes, ‘Are we nearly there yet?’ counts as a question! Be as obscure or as obvious as you like, depending on the age of your fellow passengers. Similar to 20 questions only it is travel based. Just pick a place in the world to ‘hide’ (theoretically, of course), and get everyone else to guess where you are by asking questions. Another game involving questions, but this time you select an activity. Make it easier by miming your actions! Test the kids and your own memory by playing a variety of memory games. Start a story with ‘I went to the shops and I bought…’, and choose an item to buy. The next person has to remember the objects previously stated, as well as adding their own to the expanding list. Oops! Get part of the story wrong or repeat an object and you’re out. Why not make it easier by playing the game in alphabetical order – see if you can make it all the way through from A – Z. Or just stick to one theme so has to be animals, food etc. Although usually played by a more mature audience(! ), this game can be tailored to suit your kids too. Would you rather eat worms for breakfast, or have to do everyone’s chores for a whole month? Based on the former TV game show, this activity will put everyone’s musical knowledge to the test. Turn up the radio, or get your wannabe pop idols to hum their song choices, whilst everyone else is left to guess the ‘mystery melody’. Plan a playlist in advance and hit the shuffle button. Meanwhile, increase the challenge by insisting the puzzle is solved before the chorus commences. Use nursery rhymes for younger kids so everyone can join in. This simple counting game is brilliant for teaching young travellers how to count, as well as amusing older passengers. Pick something that you’re likely to see on your journey (pigs, lorries or trees), and get everyone to count them as you pass by. Create a checklist of all the possible scenery and landmarks you may come across on the car journey, prior to getting in the car. The passenger with the most objects ticked off their list wins. 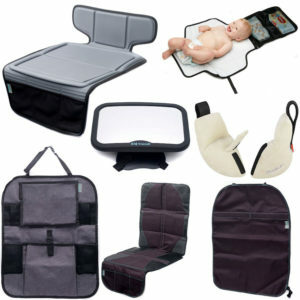 If you use pictures of the objects instead of words then younger ones can also join in easily. Educational as well as entertaining, everyone can take part in a simple spelling competition. Have a pile of flashcards ready beforehand (or find a list on your phone) so you can easily check if the spelling is right or wrong! One person begins a sentence with ‘Fortunately…’, the next player responds with a statement starting with ‘Unfortunately…’. Silly and intriguing stories can be strung together with a bit of imagination. The first passenger names a country and the next must choose another country that begins with the last letter of the previous. This game can be adapted to include various subjects from flowers and food to animals. Select a word and the next person has to think of a word that rhymes with it. Easy peasy… until you’re trying to find a word that rhymes with orange. The same as the rhyming game, however instead choose a word that is associated with the last. Any hesitation or repetition and you’ve lost. Everyone must pick a colour at the beginning of the journey. A point is won for every car that you spot with your corresponding colour – the person with the most points wins. Slightly more complicated but still based on car colour is to play car snooker. So you need to ‘clear the table’ with cars you see in the right potting order e.g. red, black, red, black etc If you’re not a snooker fan check out the full colour potting sequence here to score a 147 break! Create a family story by taking it in turns to continue the scenario, one whacky sentence at a time. Watch your kids’ imaginations run wild as the tale unfolds. Of course, if the adults are in dire need of some rest, there is always the old ‘Let’s see who can stay quiet for the longest’ game…..
We hope you have fun on your next road-trip using some of these games to play in the car. If you have any other suggestions for entertaining the kids when travelling please get in touch. 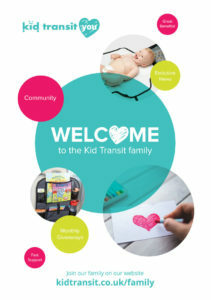 Comment below or tweet us @KidTransit.